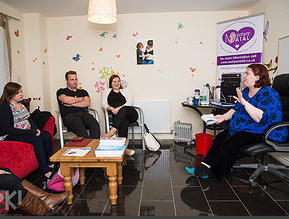 Nurture Natal offer combined Antenatal and Hypnobirthing classes to expectant women and their birth partners. 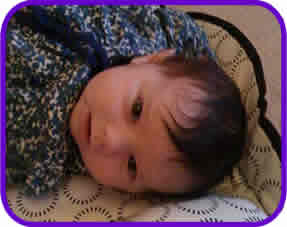 Courses are taught by midwives and qualified hypnobirthing practitioners. Click on hypnobirthing antenatal classes for more information. We also offer courses for aspiring and current student midwives including; study days on breastfeeding, hypnobirthing, the microbiome, fetal programming and OUR RCM ACCREDITED ASPIRING MIDWIVES DAY - in person and via live online link. 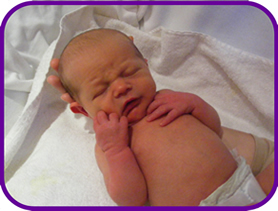 Click on Student Midwife Courses for more information. Becky Warboys of Nurture Natal is also a lactation consultant (IBCLC) offering York based breastfeeding antenatal sessions and breastfeeding support. Click here for more details. To promote normal, instinctive birth and parenting. To support aspiring and current student midwives though accessible, low cost sessions, wherever on the journey to midwifery they may be.